The general mineral mining market consists of sales of general minerals by entities (organizations, sole traders and partnerships) that mine construction sand and gravel, industrial sand, kaolin and ball clay, clay and ceramic and refractory minerals, potash, soda and borate mineral, phosphate rock, or other chemical and fertilizer minerals mining. 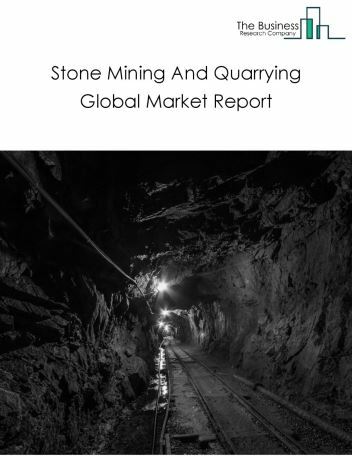 Major players in the global General Mineral Mining market include CRH Plc, Israel Corporation Ltd., OCP S.A., The Mosaic Company, PotashCorp, Vulcan Materials Company, Lafargeholcim Ltd, Martin Marietta Aggregates, Cemex S.A.B. de C.V., and Mitsubishi Cement Corp. The General Mineral Mining market size is expected to reach $200 billion by 2022, significantly growing at a CAGR of around 3% during the forecast period. The growth in the General Mineral Mining market is due slowing demand from China in particular, increased demand for non-metallic minerals such as limestone and gypsum. However, the market for General Mineral Mining is expected to face certain restraints from several factors such as interest rate increases, workforce issues, and change in government policies. 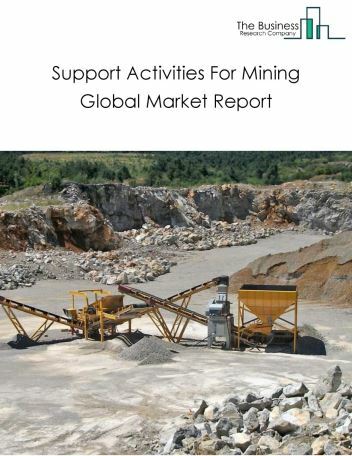 The global general mineral mining market is further segmented based on type and geography. 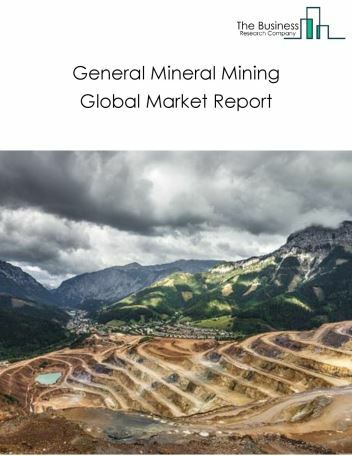 By Type - The General Mineral Mining market is segmented into mineral mining, asphalt, graphite, bentonite, potash, kaolin, asbestos, feldspar, salt, sulphur, boron, gypsum, talc, diatomite, lithium, selenium, perlite, arsenic, and diamond (industrial), others (agate, alabaster, garnet, mica, magnesite, vermiculite, baryte, fluorspar, diamond (gem. 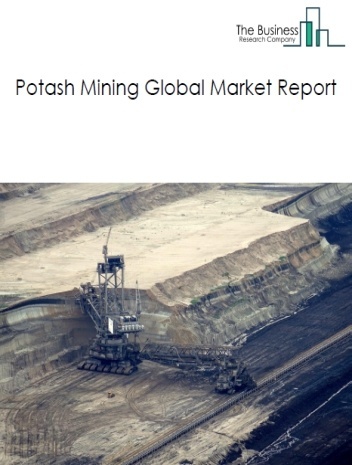 )), among these segments, the potash market accounts for the largest share in the global General Mineral Mining market. By Geography - The global General Mineral Mining is segmented into North America, South America, Asia-Pacific, Eastern Europe, Western Europe, Middle East and Africa. Among these regions, the Asia-Pacific General Mineral Mining market accounts the largest share in the global General Mineral Mining market. Potash solution mining- A capital saving alternative, high-efficiency sand washer systems, advanced geosynthetic clay liners (GCLs) are the major trends witnessed in the global General Mineral Mining market. Potential Opportunities in the General Mineral Mining Market With increase in 3D printing technology, introduction of new technology, the scope and potential for the global General Mineral Mining market is expected to significantly rise in the forecast period. The support activities for mining market consists of sales of support activities for mining services by entities (organizations, sole traders and partnerships) that engage in support activities for mining related activities such as lending, payments and money transfer services. The support activities for mining industry is categorized on the basis of the business model of the firms present in the industry. Some firms offering lending services may offer other services, financial or otherwise. Revenues from support activities for mining services include interest on loans, margins or commissions charged on transactions, and not the loan or repayment values themselves. The stone mining and quarrying market consists of sales of general minerals by entities (organizations, sole traders and partnerships) that mine construction sand and gravel, industrial sand, kaolin and ball clay, clay and ceramic and refractory minerals, potash, soda and borate mineral, phosphate rock, or other chemical and fertilizer minerals mining. 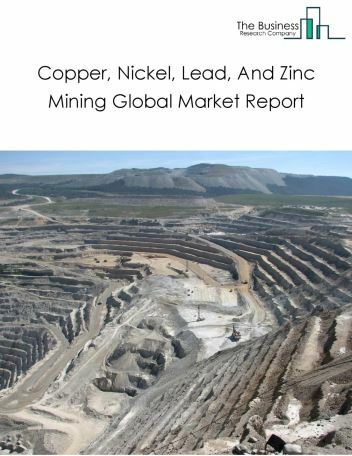 The copper, nickel, lead and zinc mining market consists of sales of copper, nickel, lead and zinc ores and concentrates by entities (organizations, sole traders and partnerships) that mine copper, nickel, lead and zinc ores. The industry includes establishments that develop mine sites, mine and convert ores into copper, nickel, lead or zinc concentrates. Mining is either through underground or surface mining techniques or both. 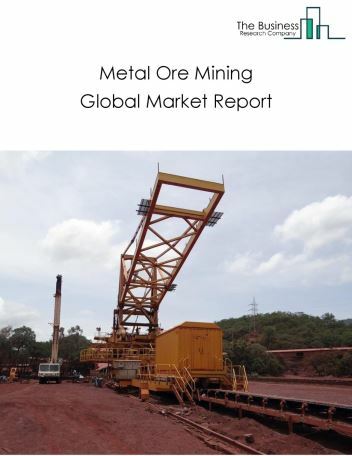 The metal ore mining market consists of sales of metal ores and concentrates by entities (organizations, sole traders and partnerships) that mine metallic mineral ores. The industry includes establishments developing mine sites, ore dressing, and other beneficiating operations such as crushing, grinding, washing, drying, sintering, concentrating, calcining, and leaching. 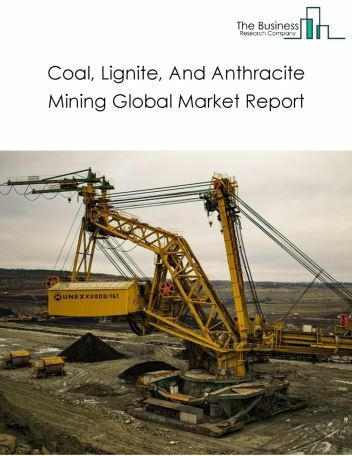 The coal, lignite, and anthracite mining market consists of sales of coal, lignite, and anthracite by entities (organizations, sole traders and partnerships) that mine bituminous, anthracite, and lignite coal by underground mining, strip mining, culm bank mining, and other surface mining techniques. It also includes the development of coal mine sites, and improvement of coal, including cleaning, washing, screening, and sizing of coal. The potash mining market consists of sales of potash by entities (organizations, sole traders and partnerships) that mine potash through conventional and solution mining methods. 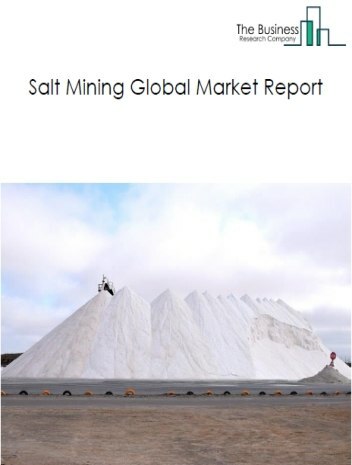 The salt mining market consists of sales of salt by entities (organizations, sole traders and partnerships) that mine salt, including through the process of extraction of halite commonly known as rock salt from evaporate formations.